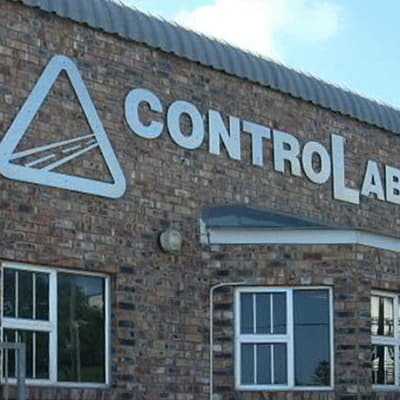 Laboratory testing at Noside Soilab ranges from basic index tests to highly specialised tests tailored to customers' individual requirements. The company is managed by partners who have extensive experience in field and laboratory work from respected international civil engineering firms. 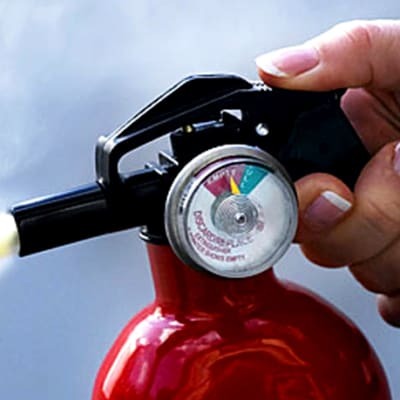 MS Fire Systems is a professional fire protection company with vast knowledge and experience on fire equipment installation and servicing. 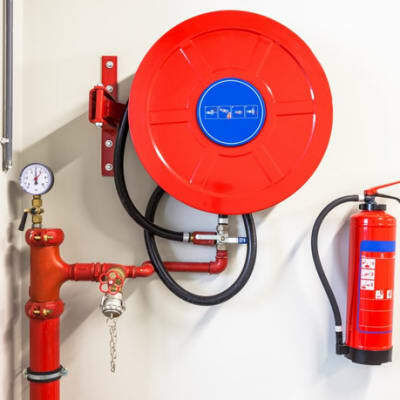 The company carries out inspection and testing of a wide range of fire protection systems. 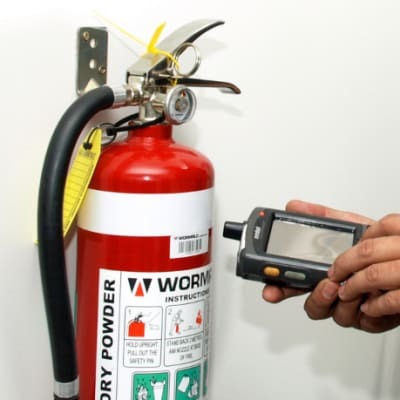 Their technicians are highly trained and experienced in testing all types of fire protection systems.